Order Your Roast Duck For Easter!! 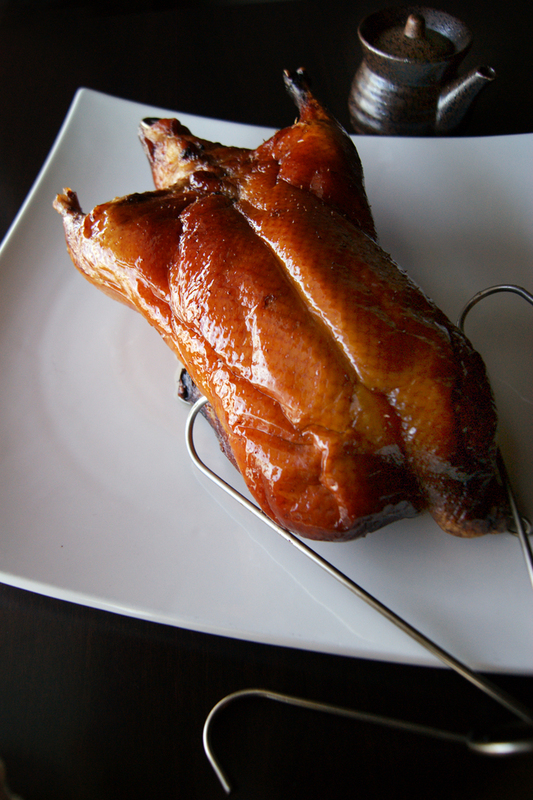 Moon is preparing a limited number of Peking Duck just for you, in time for Easter. Please be sure to have your order in by Wednesday, March, 27th. Pick-up is available Saturday, March 30th. These are very special free range ducks, which are sure to be extra delicious, so please don't wait, ORDER YOURS TODAY!